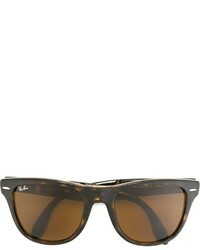 Ray-Ban Wayfarer Sunglasses £138 Free UK Shipping! 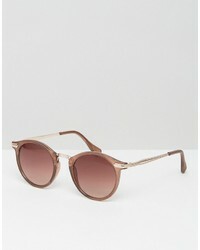 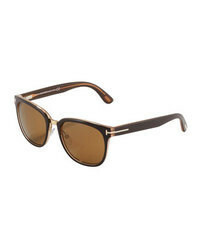 Ray-Ban Round Sunglasses In Tort 0rb3545 £84 £141 Free UK Shipping! 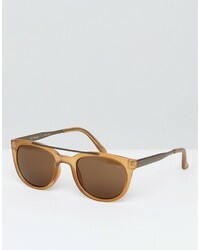 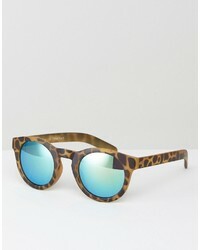 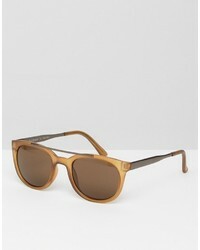 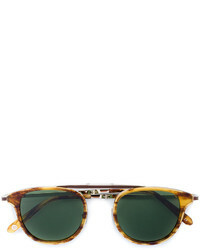 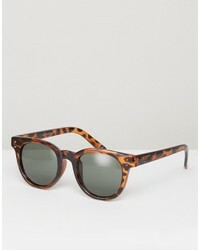 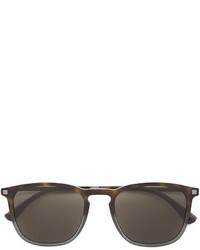 Garrett Leight Van Buren Combo 46 Sunglasses £349 Free UK Shipping! 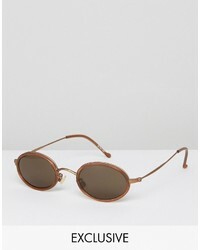 Reclaimed Vintage Round Sunglasses In Tortoiseshell £24 Free UK Shipping! 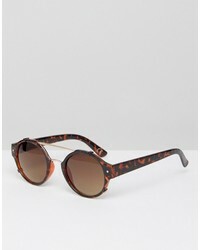 Jeepers Peepers Round Sunglasses £22 Free UK Shipping!